Every morning I walk outside to fresh mountain air and fog resting on still water. I pass a field of cows grazing in a green pasture. I drive by Judith’s bookstore in Midway where I know her cat is sleeping by a fire. Every morning I roll down Midway’s Main Street and wonder what’s to come. I grew up in the Bay Area and Austin, Texas, then spent transient years in both Los Angeles and Salt Lake City. I’m used to waiting in day-long lines at the DMV and driving for hours in traffic just to get downtown. The Heber Valley is — quite literally — a breath of fresh air. But things are changing, and it’s not unreasonable that many locals are worried about what’s going to happen to the area’s undeveloped land and what type of developments are already planned. I sat down with Dan Luster, a Midway resident who’s been a developer here for several years, to talk about his thoughts on growth and space issues. He has spent time studying “smart growth” areas such as Beaugency in France and the Cotswolds in England, looking for ways to bring those ideas to Midway and the greater Heber Valley. The first thing we talked about was the Rural Preservation Subdivision Code — an initiative that Luster helped design — which was passed last summer. The initiative has already saved 50 acres of land in Midway, and Luster hopes it will preserve hundreds more around the Heber Valley. Under the code, developers are rewarded for reducing density. For example, if a developer has a piece of land that is zoned for 10 homes but chooses to only build two, the city will drop many of its requirements for that development — such as requiring access to specific sewer lines, requiring formal city roads and requiring sidewalks. This makes developing dramatically less expensive for the developer, and as a result, a significant amount of open space is preserved. Incentive-based initiatives like these, Luster explained, encourage smart growth. The overriding theory is that incentives foster positive relationships with developers, and thanks to these relationships developers will want to preserve open space and maintain good standing within the community.  The Heber Valley was built on agriculture and it is a heritage that should be preserved. Consider Ephraim, a town only a couple hours south of here. The town has a little over 6,000 residents (compared to 5,000 in Midway and 15,000 in Heber), is located on a major highway and has Snow College bringing in new residents every year. The town is also located in the middle of a historic sheepherding trail. To preserve the town’s agricultural heritage, residents continue to run sheep each year through the center of town, in a tradition they now call “the running of the sheep.” Luster said he hopes we can do the same: preserve our agricultural traditions even as we grow and evolve. It often feels as if it’s the residents versus the developers. Locals want to preserve the land; developers want to build on it. But maybe those lines don’t have to be drawn. I asked Luster — a Midway resident and developer — what he thinks we should do as citizens. This isn’t all just hypothetical. We can save open space if we proactively participate in our communities — before land is sold and developed. Recently, the greater community came together to preserve the Bonanza Flats in upper Wasatch County. Bonanza Flats, located at the top of Big Cottonwood Canyon and tucked between the Park City ridgeline, Guardsman Pass and Peak 10,420, houses the Bloods and Lackawaxen lakes, the Wasatch Crest Trail and prime territory for backcountry skiing and hiking trails. Through individual donations and the efforts of larger entities, enough money was collected to preserve Bonanza Flats before it was slated for development. Believe it or not, this was the first time Wasatch County contributed to an open space bond. As for continuing this trend toward smart preservation, some worry that opposing interests may hinder progress. Luster said he’s concerned that relationships and feelings in Midway have turned sour because of open-space contention.